One-of-a-kind large ranch built for entertaining. Over sized rooms, formal dining, open kitchen, and hearth room lead to glassed in sun porch with heat & a/c. Master suite has room for sitting area. Main level laundry. 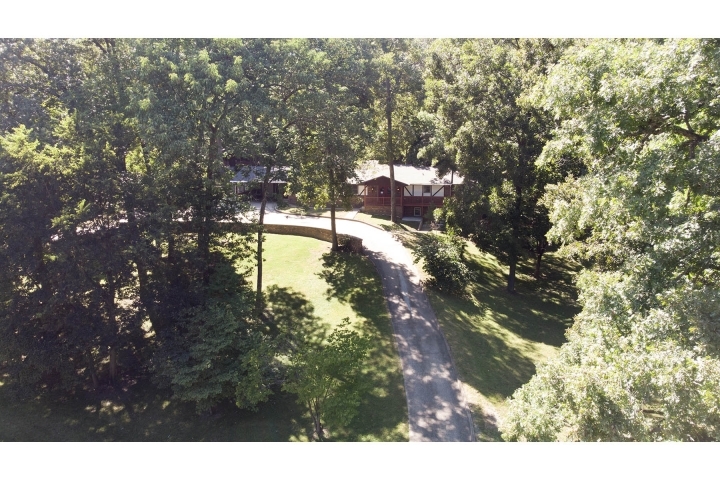 2 wooded acres of outdoor living in the middle of town offers multi level decks. Large gazebo with play area and bridge to private outdoor space. Made for family & friends to enjoy.